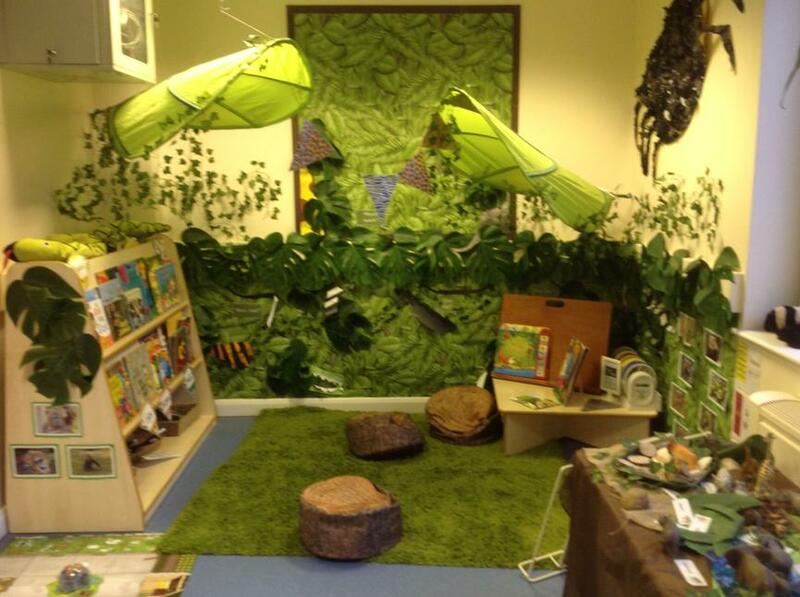 Reading plays a vital role in the development and education of your child. 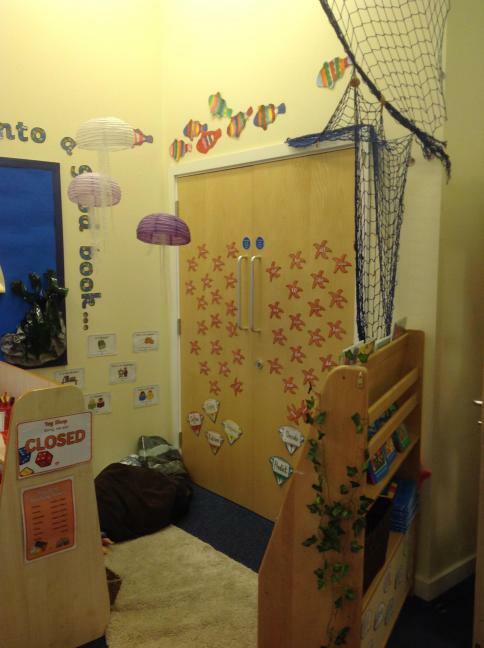 At Pinders Primary School, we believe strongly in offering children as many reading experiences as possible to build on and develop their existing stores of information through rich reading opportunities in school. 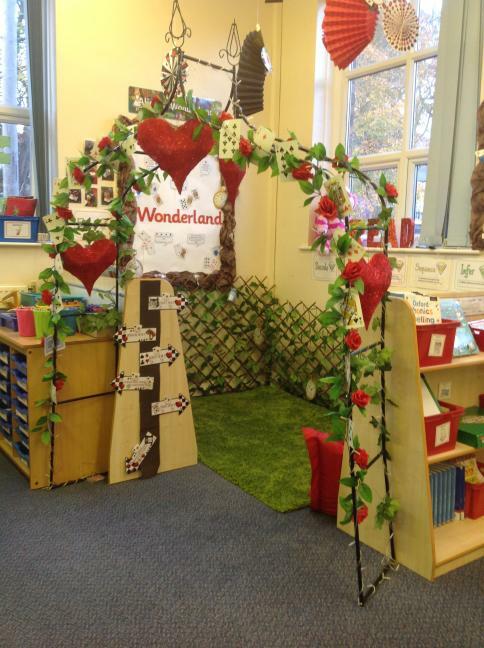 We continually strive to promote a love of reading through our school library, inviting classroom reading areas, book week events, book fairs and visits from the authors to ensure that pupils are ready for the next stages in their learning. 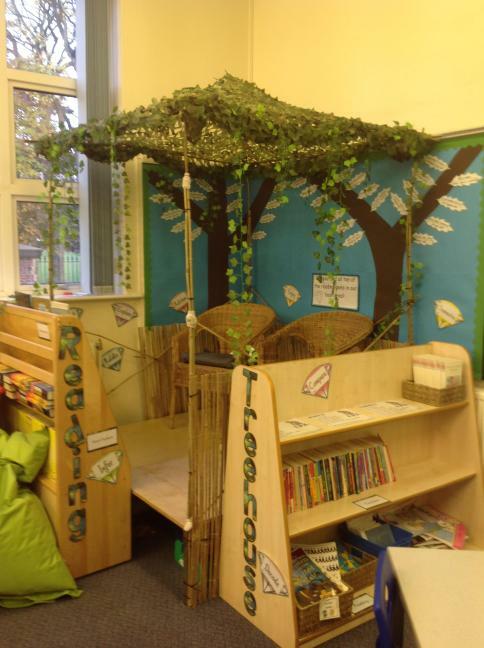 What does reading look like at Pinders Primary School? In order to develop an effective reading curriculum, we have ensured that the various strands (Read and Respond, Cracking Comprehension, Phonics and Spelling, Guided Reading, use of the Cross Curricular books, daily reading with a teacher etc.) respond to crucial elements of educational research and theory behind reading development. We understand that a skills model is very important because by teaching a sequence of skills, separately defined in a logical and sequential order, improves comprehension of texts. Certain elements of our curriculum offer this vital opportunity to our children to allow them to understand the meaning of words by building on sounds and letters and whole words so that they can be related to other words in a sentence. Children will be assigned to a book band when they enter the school and will then progress through the stages at their own pace until they leave us. It is important to note that the book bands are designed to be different lengths, so while some book bands may be completed over a half term, most are designed to last a few months and some up to a year or more, particularly in the higher bands. 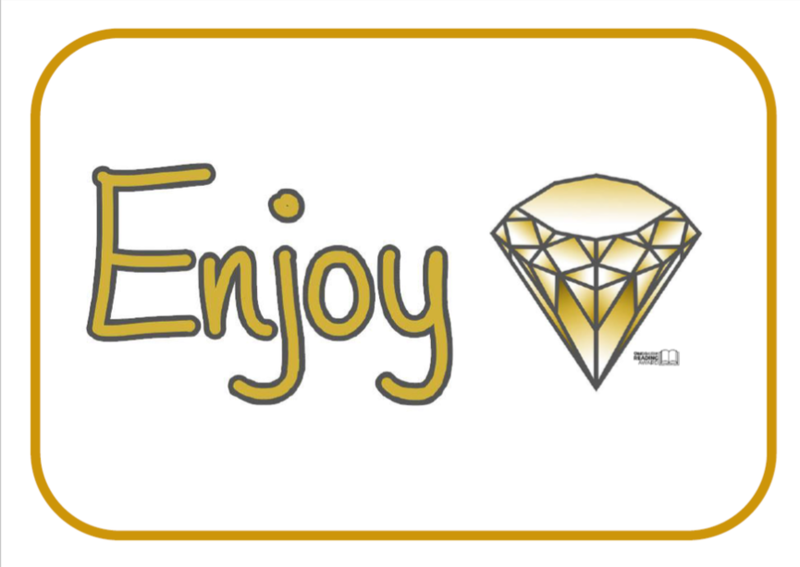 For book bands from pink to gold, children should be encouraged to reread their book at home 2-3 times. Reading around the word in a sentence then using the context to work out the word. Whole Class Texts - English lessons are taught through a quality text which is chosen carefully by the Class Teacher. 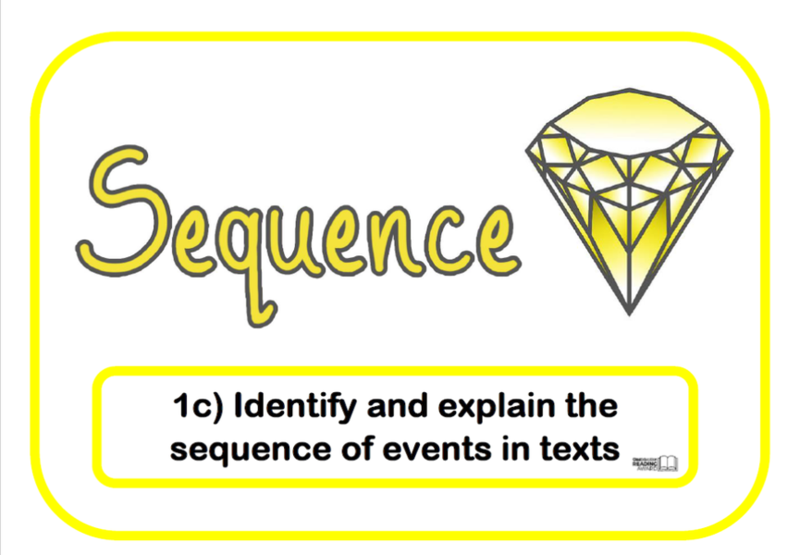 Children will engage in many reading activities which will promote a deeper comprehension of the text before pausing the book study to embark on a sequence of work which results in a written outcome, all linked to the text. Guided Reading - Teachers work with small groups of pupils to teach specific and targeted reading skills in a book that is sufficiently challenging. 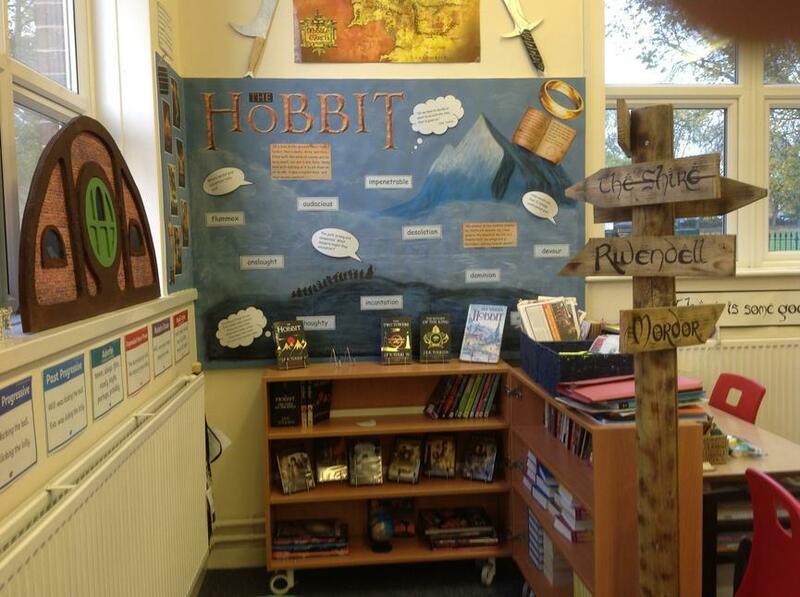 Reading Across the Curriculum - Pupils read a range of books linked to other areas of their learning. 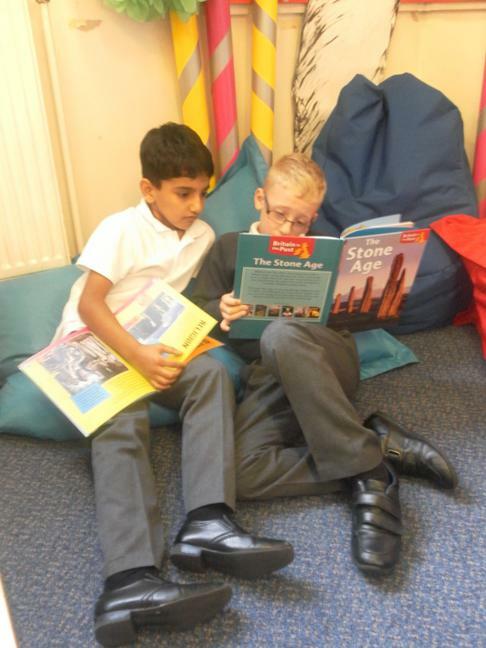 We encourage and promote 'reading to learn' across foundation curriculum areas, with KS2 children engaging in wider research, both online and through fiction and non-fiction texts. During Guided Reading, progress with reading skills are recorded on guided reading sheets that also have Content Domain objectives on linked to the National Curriculum. Reading assessments are carried out three times a year. 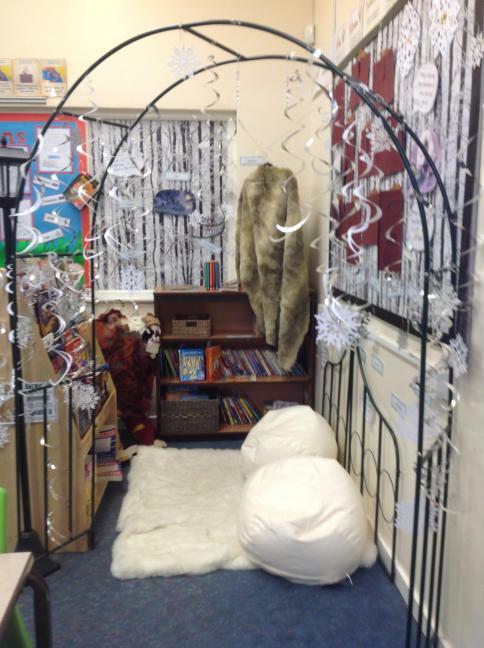 Classroom reading areas - This year is our year of Reading and each class book area is based around a book. 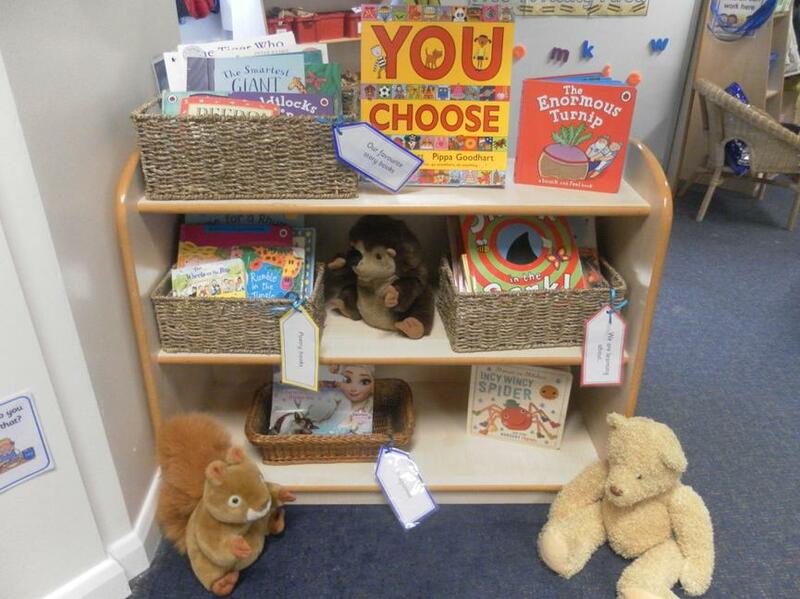 Each reading skills has an image and a colour associated with it so that children can make those links and, as they become confident in understanding each reading skill, they can identify which skills to use. 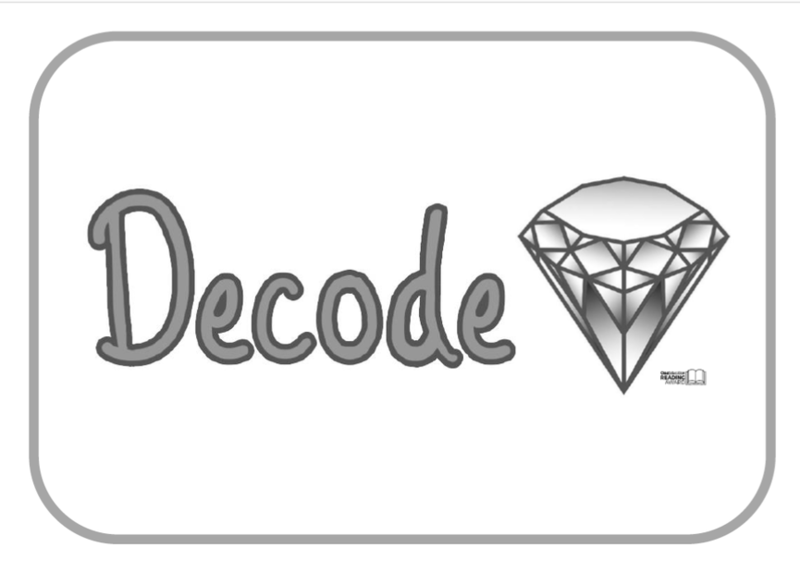 The reading gems are statements that break down the approach to reading into aspects in which children should become skilled. 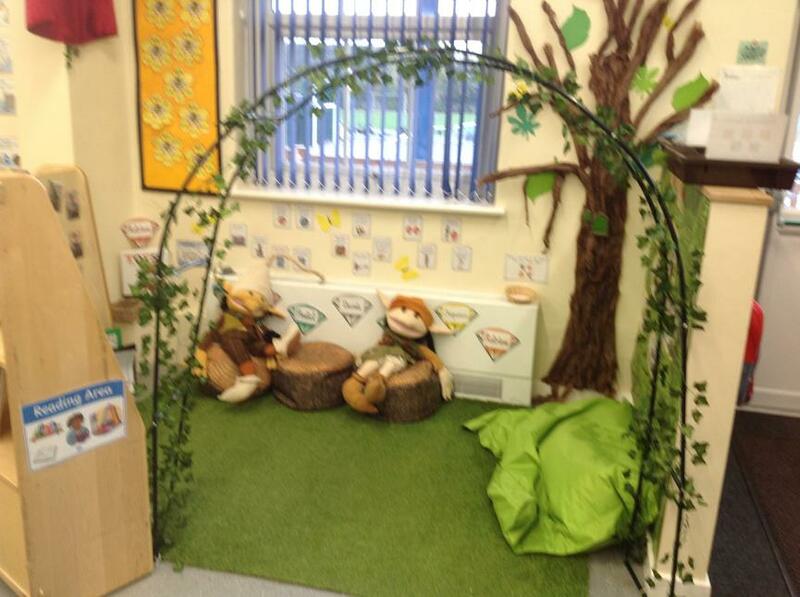 They will help to ensure that our children develop a clear understanding of the different aspects of reading. 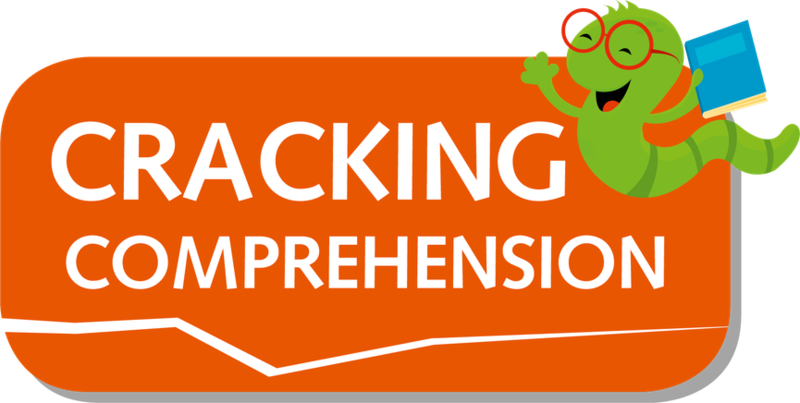 Throughout school from Foundation Stage to Year 6, children take part in a specific reading comprehension lesson every week. 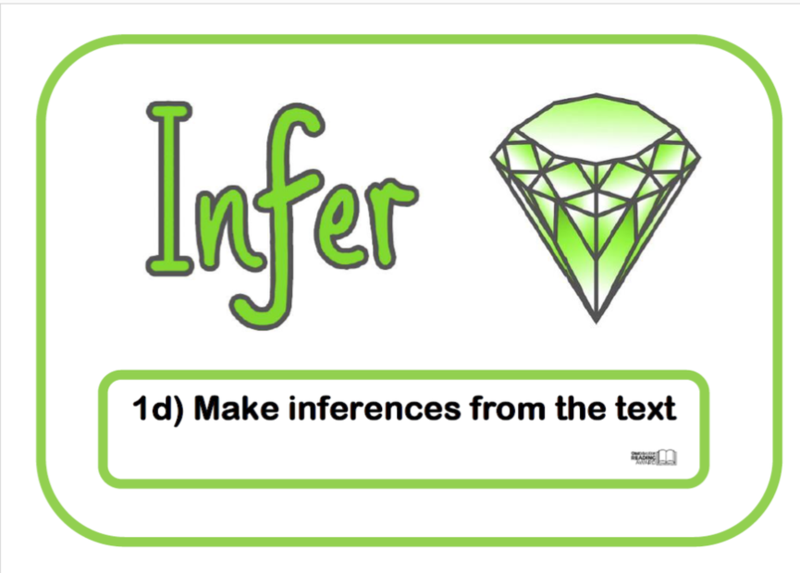 This lesson is based upon a text which has been chosen primarily because of the level of challenge it presents, either challenge through language, theme or issues. A unit of work is planned around a text and each child reads a chapter/section of the story every week at home in preparation for this lesson. 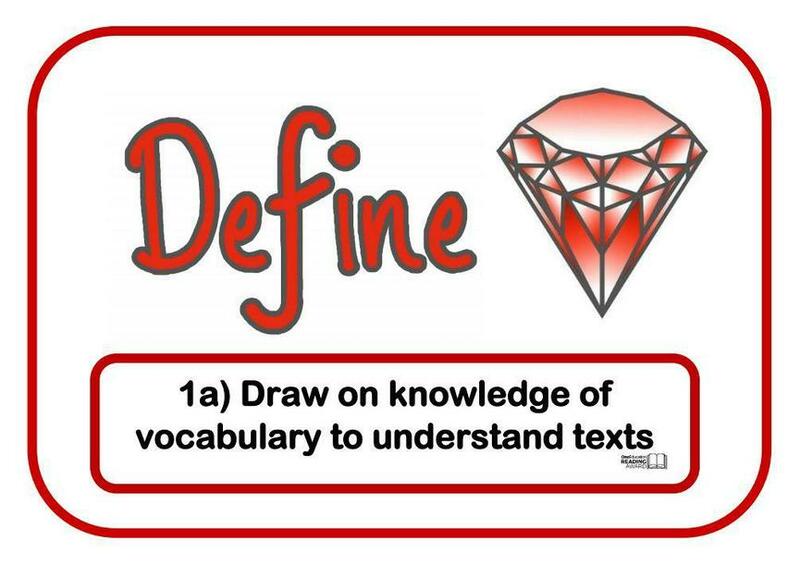 This is a crucial part of homework because it allows the time in lesson to be spent exploring a wider range of comprehension skills in depth rather than simply reading the chapter and retrieving basic information as a recap. 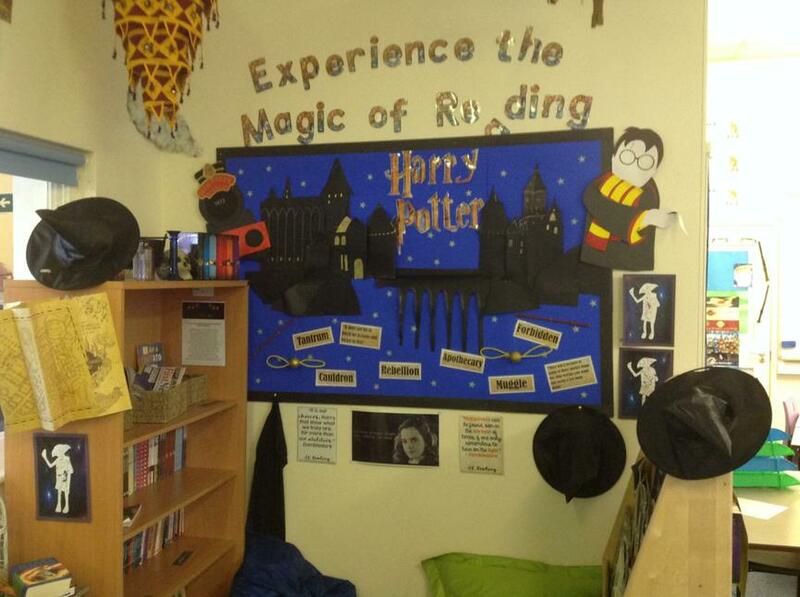 Skills are focused around our reading gems, such as summarising and predicting using evidence from the text, evaluating and analysing an author’s craft, making judgements about characters’ motivations and debating and examining key issues are just a selection of the vital comprehension experiences our children participate in weekly. 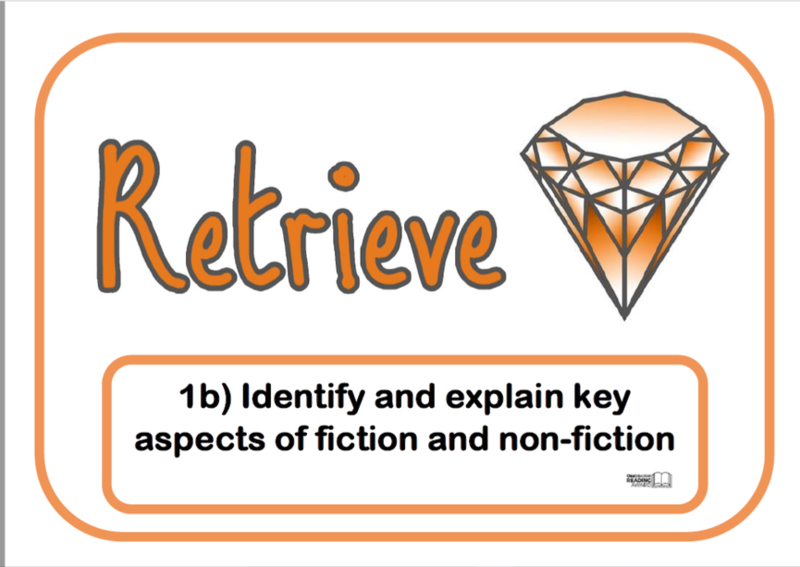 The work produced in these lessons is recorded in a Read and Respond Journal which showcases the variety of developing reading thinking skills on offer. Alongside the broad depth of comprehension skills explored and developed as part of the Read and Respond lessons, our children take part in a weekly session of specific test related comprehension skills using Rising Stars Cracking Comprehension to ensure that our children develop the skills to apply their reading understanding in very focused and test based scenarios. There is a specific programme of work for each year group to follow including test based practice and experience where skills are modelled, revised and assessed. 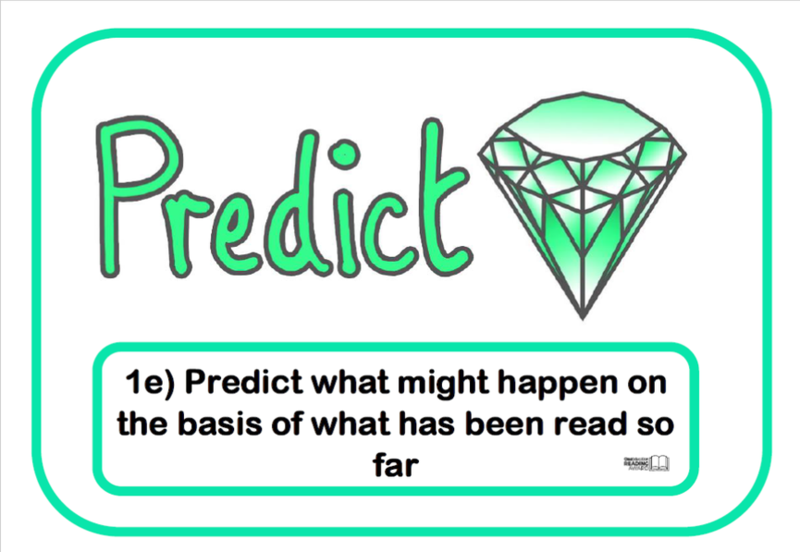 Cracking comprehension lesson are focused around our reading gems, and focus on reading skills such as summarising and predicting using evidence from the text, evaluating, analysing and making judgements about characters’ motivations.